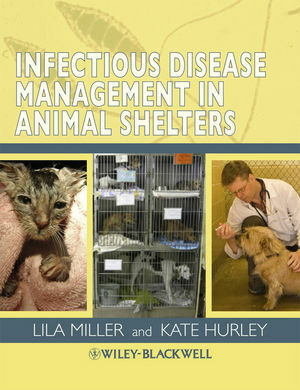 Infectious Disease Management in Animal Shelters is a comprehensive guide to preventing, managing, and treating disease outbreaks in shelters. 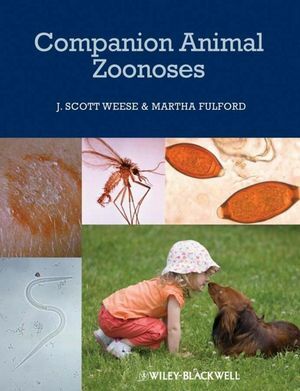 Emphasizing strategies for the prevention of illness and mitigation of disease, this book provides detailed, practical information regarding fundamental principles of disease control and specific management of important diseases affecting dogs and cats in group living environments. Taking an in-depth, population health approach, the text presents information to aid in the fight against the most significant and costly health issues in shelter care facilities. Lila Miller, DVM, is Vice President of Veterinary Outreach, and Veterinary Advisor of the American Society for the Prevention of Cruelty to Animals in New York, NY. She is also an adjunct assistant professor at the University of Pennsylvania School of Veterinary Medicine and Cornell University College of Veterinary Medicine. 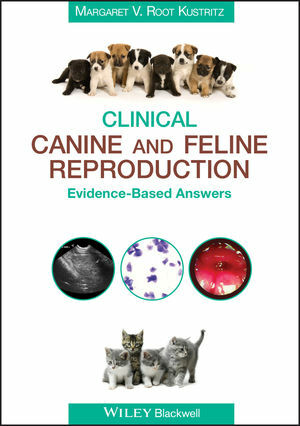 She is co-editor of the textbook Shelter Medicine for Veterinarians and Staff and has more than 30 years experience working in the field of animal sheltering. Kate F. Hurley, DVM, MPVM, is Director of the Koret Shelter Medicine Program and Assistant Clinical Professor of Shelter Medicine and Small Animal Population Health for the School of Veterinary Medicine at the University of California in Davis, CA. In addition to over 20 years experience working in shelters, she is also a recognized leader in the field of infectious disease epidemiology.